I am an experienced CBT and EMDR psychotherapist and supervisor. I offer evidence based psychological therapies for a wide range of emotional, behavioural and relationship difficulties and work privately for various NHS trusts as a supervisor. 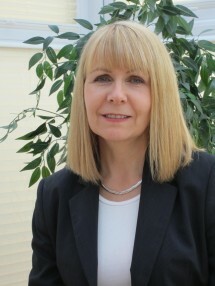 Furthermore, I have over 20 years of experience in treating a wide range of problems and mental health issues and have undertaken various clinical training programmes and have worked in various settings such as: NHS, Private Health Care, Local Authorities, Emergency Services such as the Police and Fire Service, and Training/Education Services.